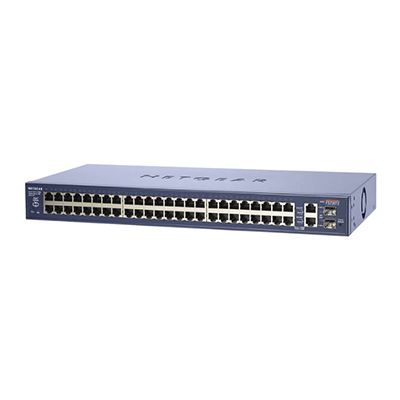 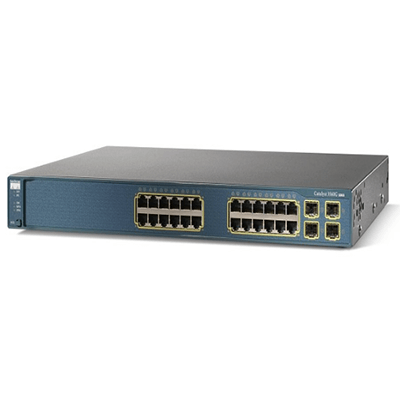 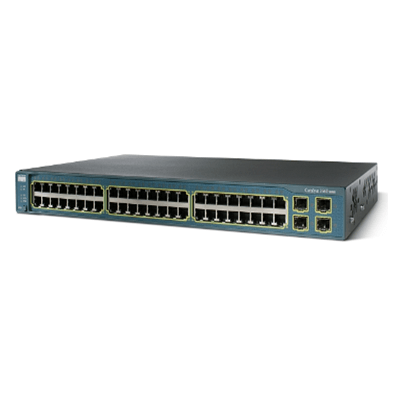 The CISCO CATALYST 4503-E Series Switches enable Borderless Networks, providing high performance, mobile, and secure user experiences through Layer 2-4 switching investments. 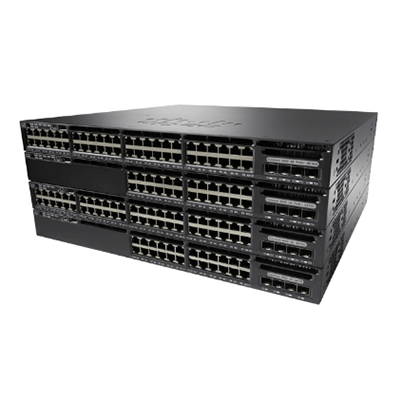 They enable security, mobility, application performance, video, and energy savings over an infrastructure that supports resiliency, virtualization, and automation.CISCO CATALYST 4503-E Series Switches provide borderless performance, scalability, and services with reduced total cost of ownership (TCO) and superior investment protection. 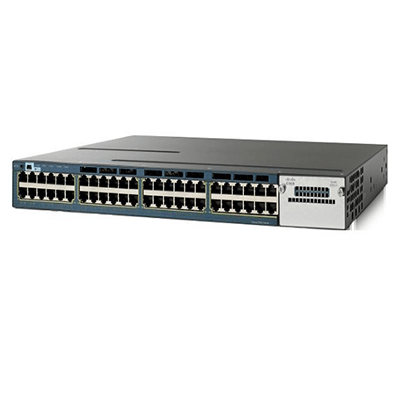 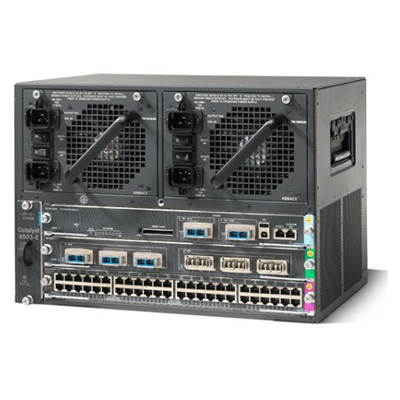 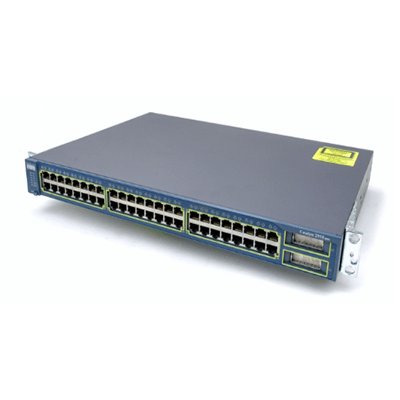 The CISCO CATALYST 4503-E has a centralized forwarding architecture that enables collaboration, virtualization, and operational manageability through simplified operations. 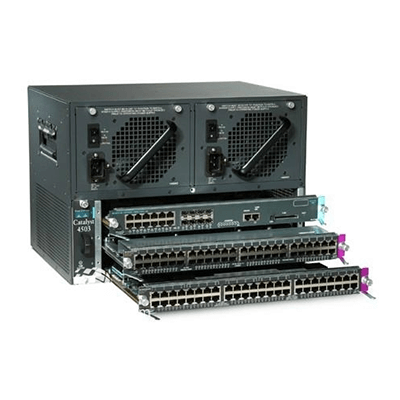 With forward and backward compatibility spanning multiple generations, the new CISCO CATALYST 4503-E Series provides exceptional investment protection and deployment flexibility to meet the evolving needs of organizations of all sizes. 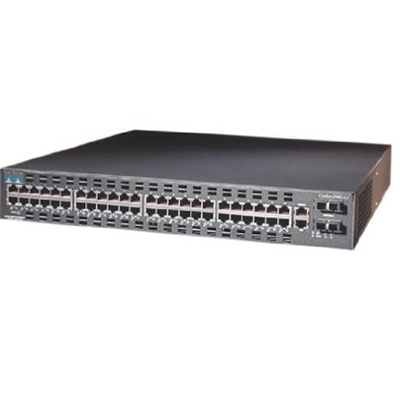 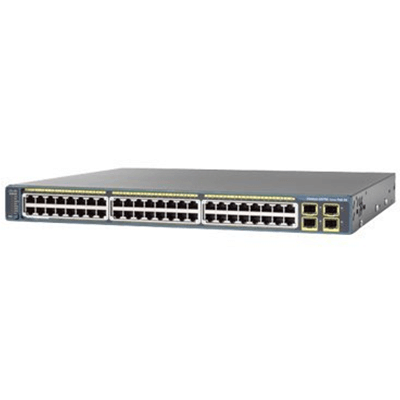 The CISCO CATALYST 4503-E Series platform has 10 Gigabit Ethernet (GE) uplinks and supports Power over Ethernet Plus (PoE+) and Universal PoE (UPOE), enabling customers to future proof their network.